Lisa Alvarenga is Northwell Health’s senior vice president for ambulatory operations, where she coordinates the health system’s clinical service lines, clinical joint ventures and physician group medical operations. Ms. Alvarenga is responsible for enhancing the continuity of care among Northwell’s services, improving patient experiences at outpatient facilities and aligning ambulatory and service line strategies. 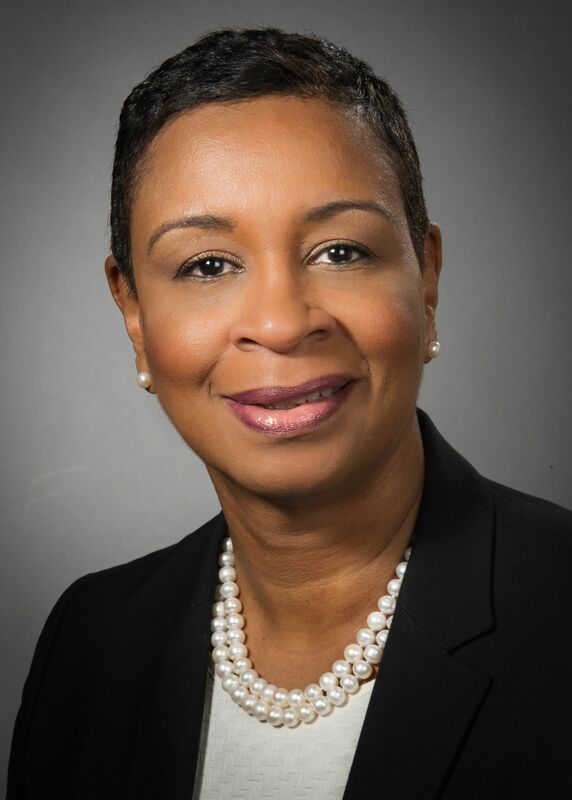 From 2010-2017, she served as Northwell’s vice president of medicine services during a period of significant expansion across the health system. Encompassing the Departments of Medicine, Family Medicine, Dental Medicine and Occupational Medicine, Epidemiology and Prevention, Ms. Alvarenga provided leadership since inception of the medicine service line, overseeing strategic, operational and financial activities, including the service line's 800-plus physicians at more than 100 ambulatory sites, 14 hospitals and total revenue of $324 million. Prior to Northwell, Ms. Alvarenga assumed positions with progressive responsibilities at North General Hospital, including associate administrator of ambulatory care, senior vice president of planning and executive director of the Diagnostic and Treatment Center in which she managed a $13 million operating budget. Ms. Alvarenga holds a bachelor’s degree from the University of Pennsylvania and an MBA in health care administration from Baruch College/Mount Sinai School of Medicine.